Superstar comic book writer “The Great One” Brian Bendis may currently be disassembling Superman, but its the movie adaptation of Bendis and Marc Andreyko’s Torso that has been propelled by a malfunctioning jetpack to an explosive doom while shouting “not like this!”, or, if you prefer, ripped in half by a rampaging She-Hulk, according to a report from punctuality-obsessed Hollywood site Deadline. The project has been plagued by creative differences across multiple attempts to adapt it, the latest of which involved director Paul Greengrass. 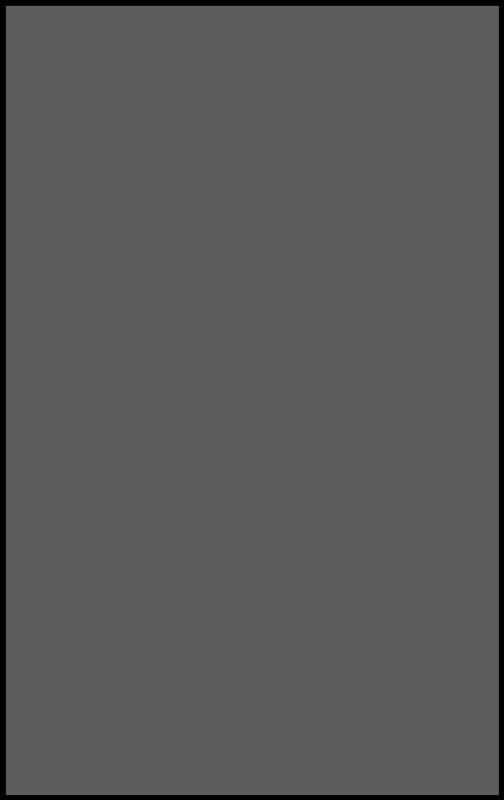 However, the report claims that not only could no one agree on the script, but also that increased revisions had left a script that barely resembled the comic. Also, the movie studio they rented to film the project turned out to be haunted, and several thousand dollars of equipment were sucked into a gaping hellmaw. It’s really been a nasty string of bad luck. 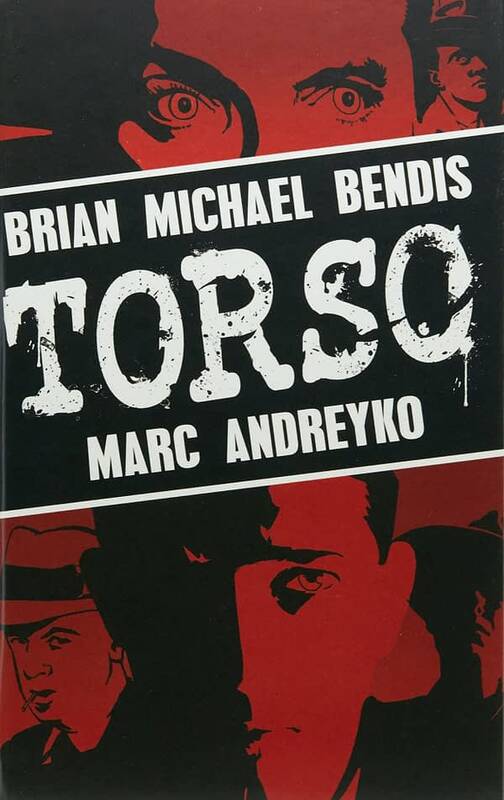 Torso is a true story about Eliot Ness investigating the titular Cleveland murders. Deadline says that “nothing is happening with the movie at all” and that the rights will revert to Bendis and Andreyko. MLB Morning Trip Around The Bases: No-Hitters, Yankees-Red Sox, and More!